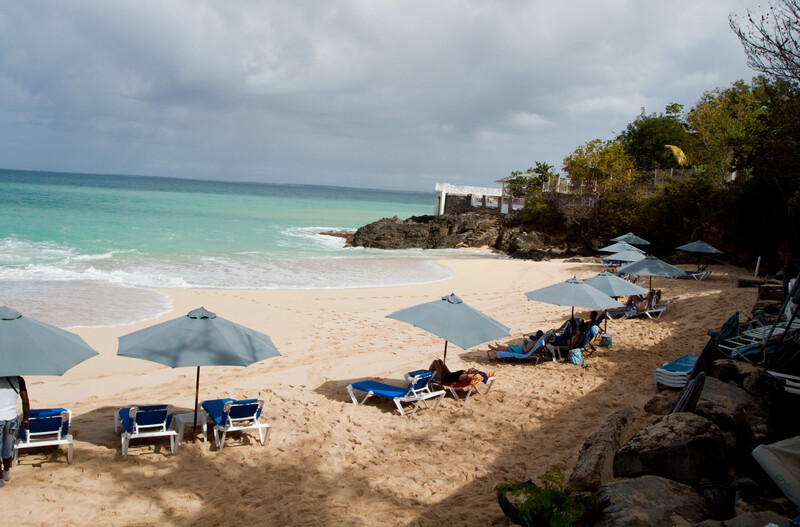 Orient Bay, St. Martin – Saint Martin offers many beaches to choose from, and each has its own allure. From the infamous nudist beach to the less-populated zones, this Caribbean island is a delight. Orient beach is the best beach to visit on St. Marin. The waves are small and shallow, it’s easy to access via the island’s bus system, by personal car or by taxi, and there are bars with comfy chairs, umbrellas, and drinks all along the beach. One of the only cons is that it is nearly impossible to relax on your towel due to the wind. Ten minutes outside of the French capital of St. Marin is an incredibly quiet beach with super soft sand and beautiful aqua blue water. Baie Rouge Beach is where you want to be seen if you plan an outing on the French side of St. Martin, given its uniqueness. Granted it’s out of the way, there is a parking lot for those of you who choose to rent a car, and there is one beach bar that offers chairs and more. Though the sand and views are irresistible, be warned if you choose to swim at this beach because the waves are powerful. 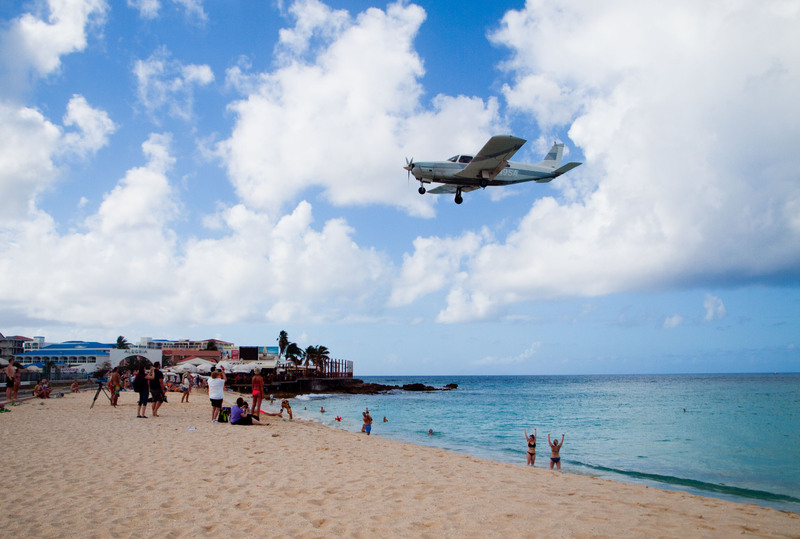 More pictures are most likely taken at this beach than any other on the island, given the fact that planes of all shapes and sizes fly mere meters above the heads of beachgoers. The beach is the shortest one we visited during our trips to the island, and there are too many people who come and go. Maho Beach certainly does not offer vibes of relaxation, but travelers should visit it due to the short walk from the airport terminal. 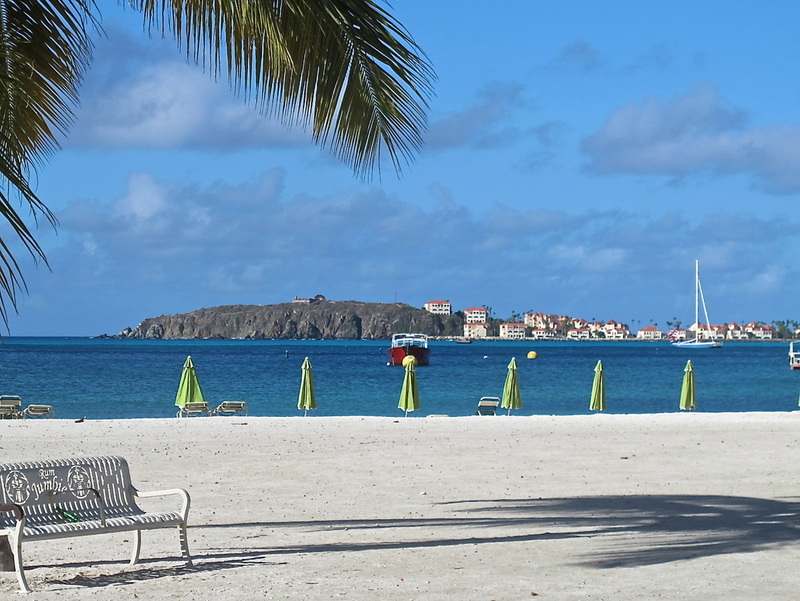 Located in the Dutch capital of Philipsburg, Great Bay Beach is the first stop for cruise ship tourists. You can see the giant ships from the comfort of a lounge chair, but this is also a central pub for shopping, so you will not find privacy here. The streets of duty-free shopping take away from the authentic charm found on other parts of the island. If you rent a car and want a secluded place with arguably the calmest water on Saint Martin, you should venture out Nettle Bay. However, the beach is only accessible through private apartments or through beach bars. 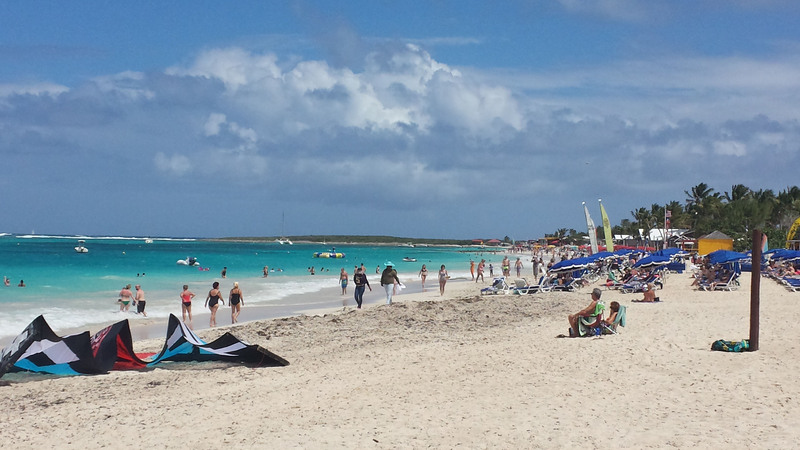 What’s the best beach on Saint Martin? Which ones have you enjoyed before? Thanks for sharing this information! 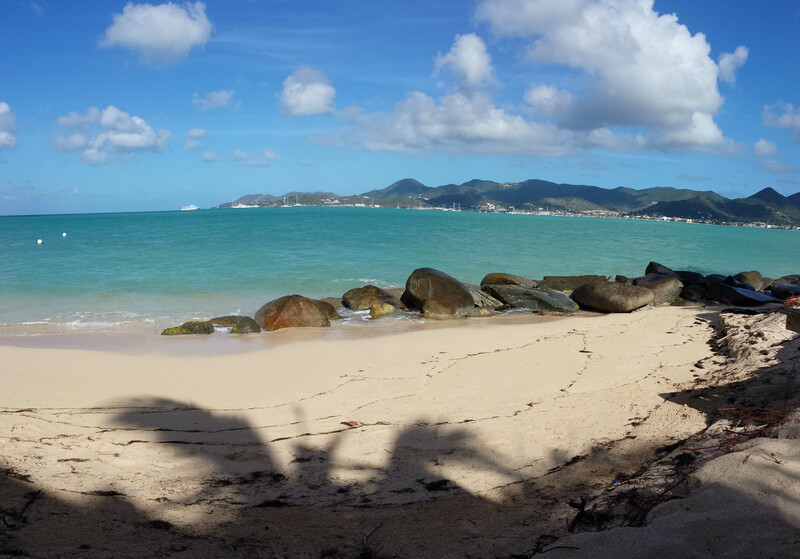 I’m going to Saint Martin this summer and can’t decide which beaches to visit. Maho is a must just for the photo ops.